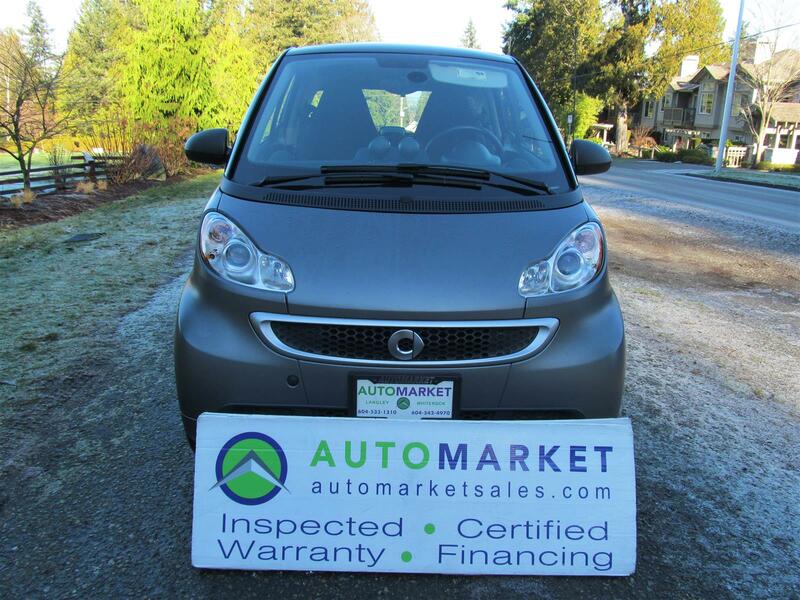 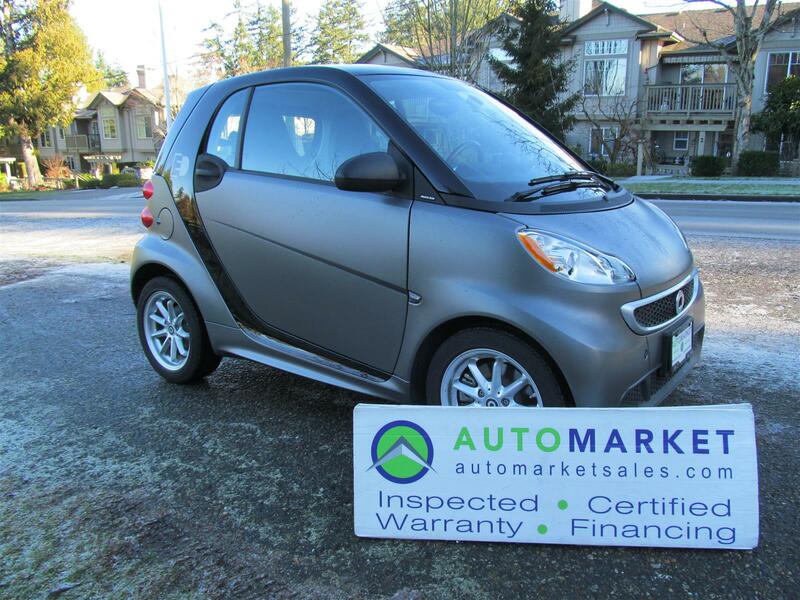 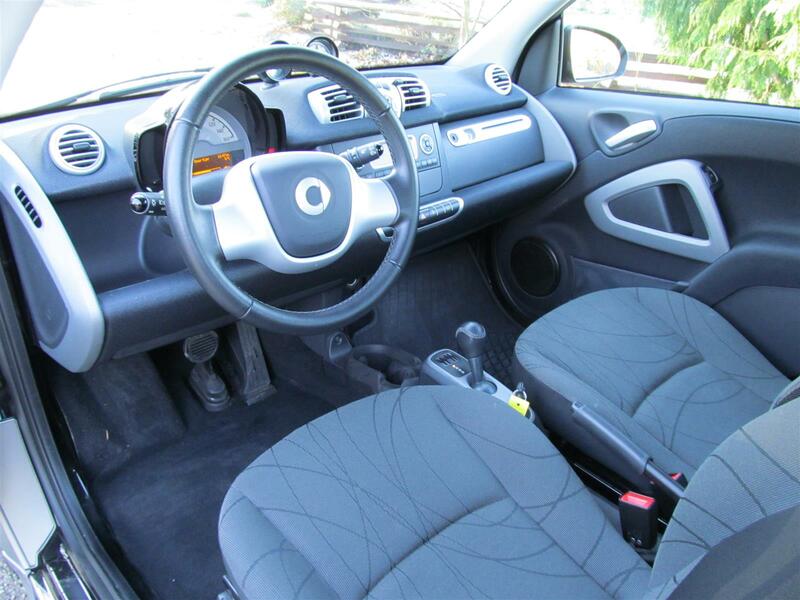 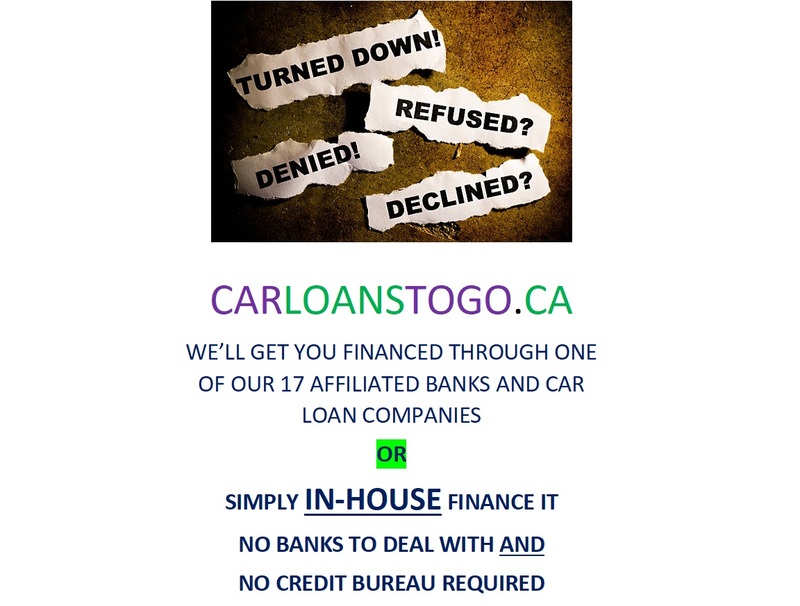 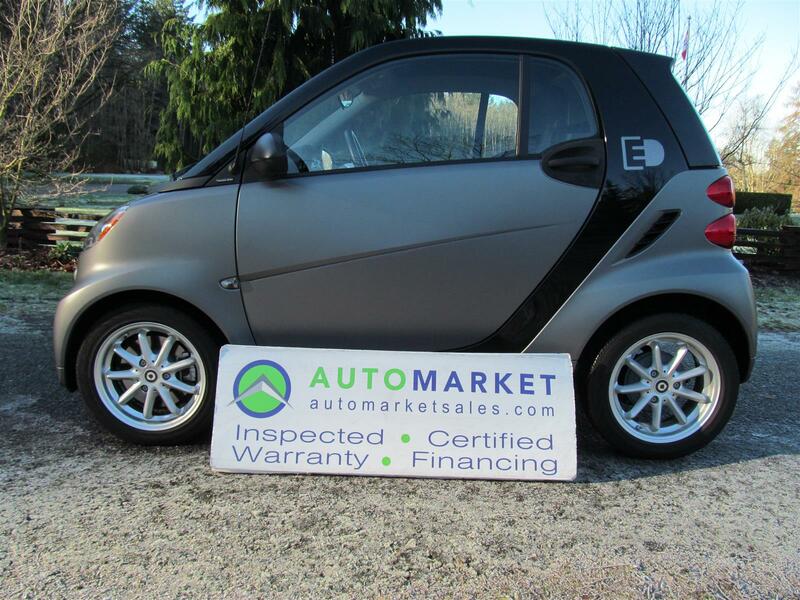 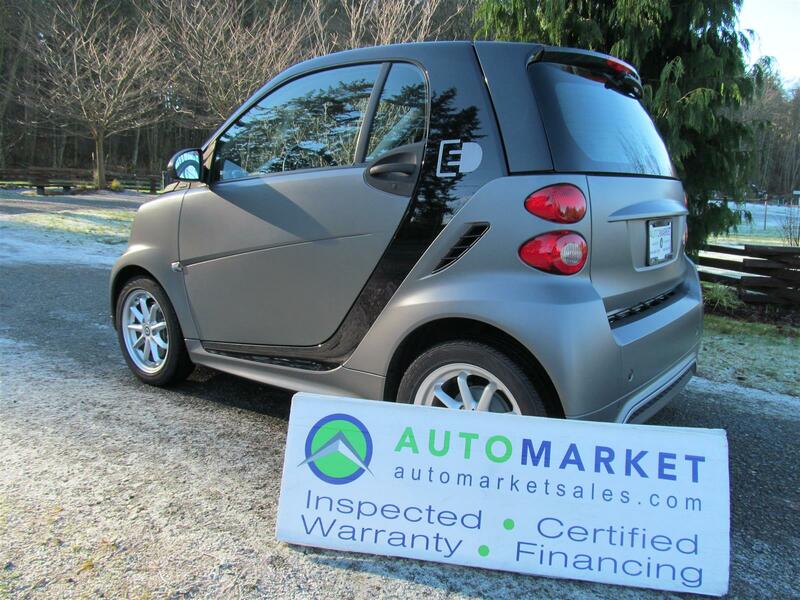 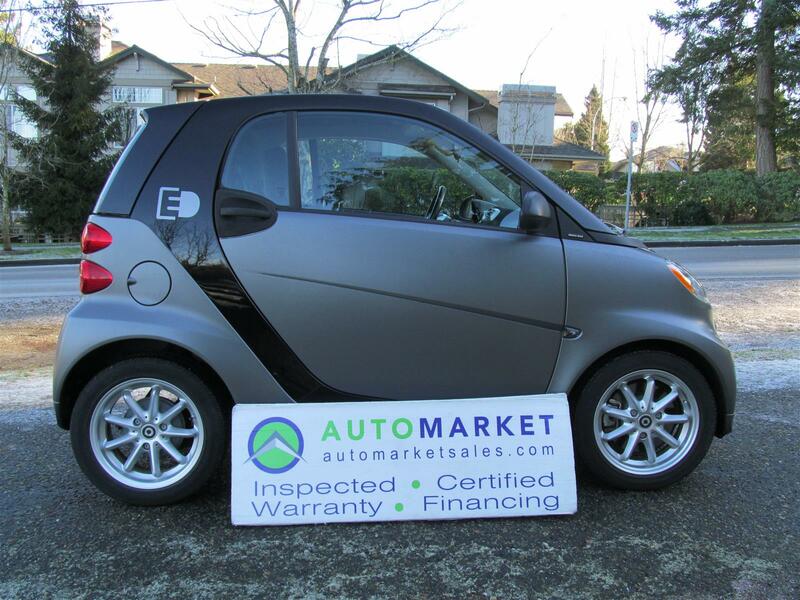 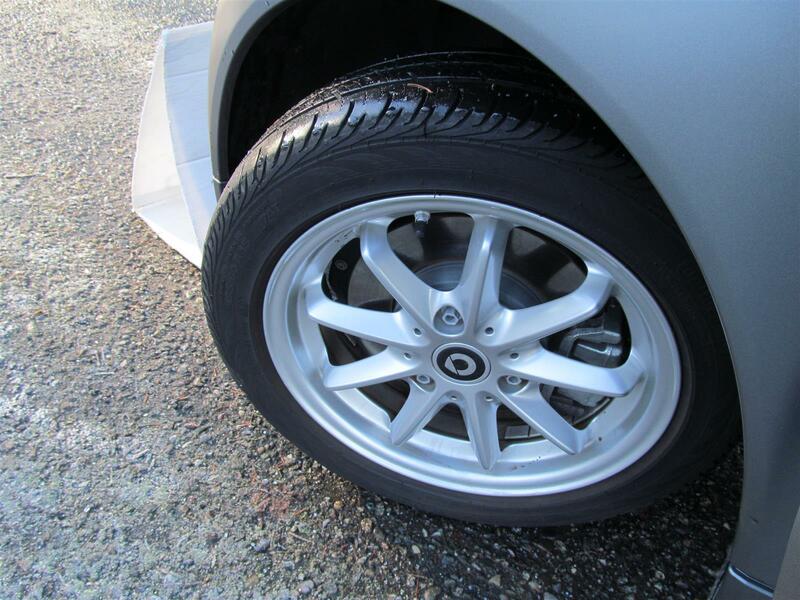 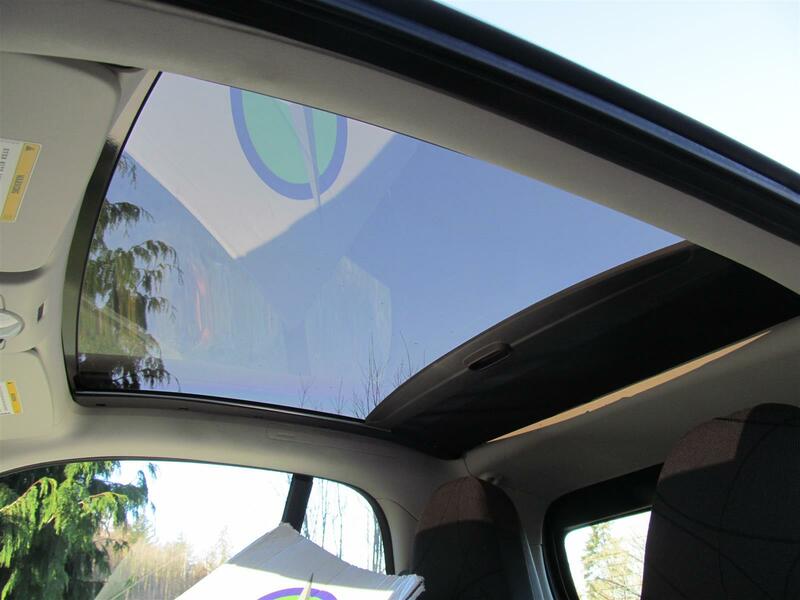 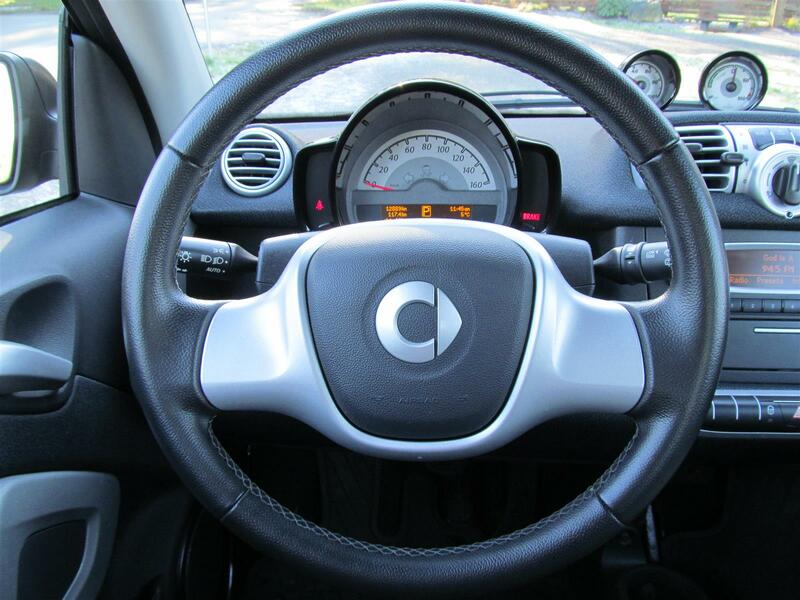 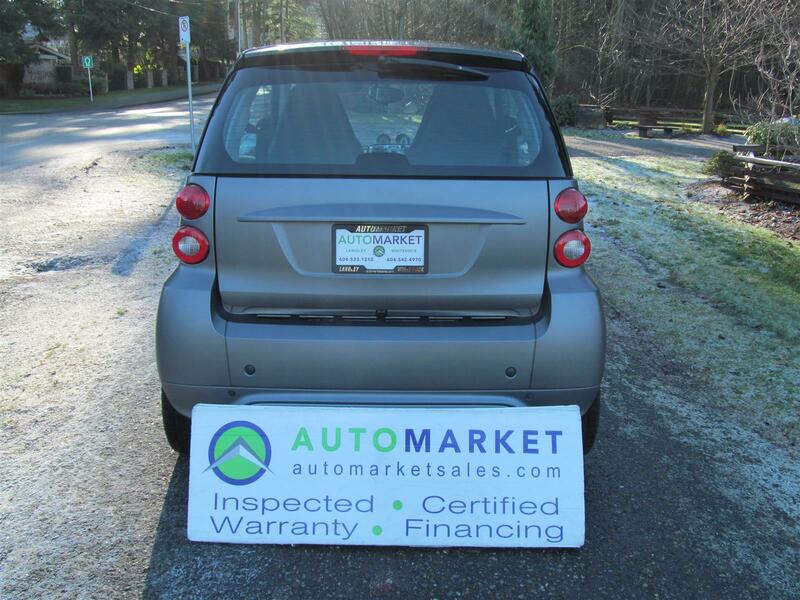 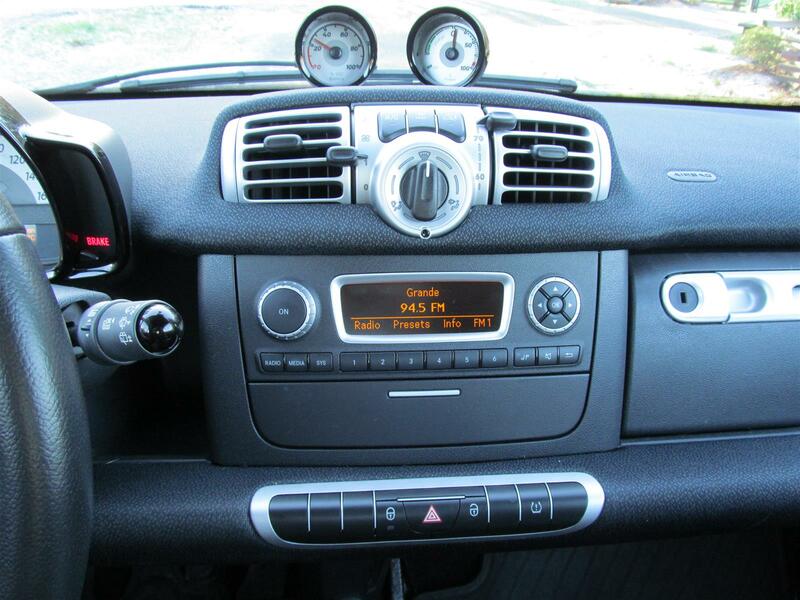 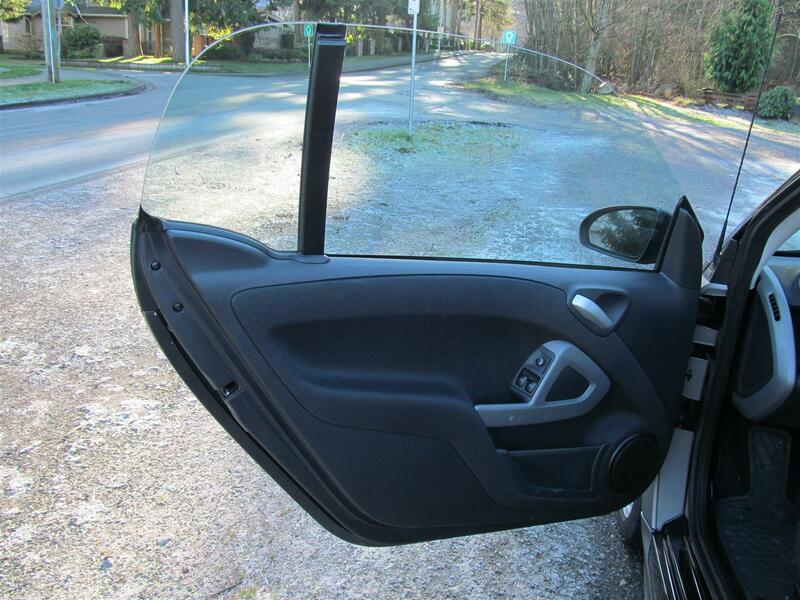 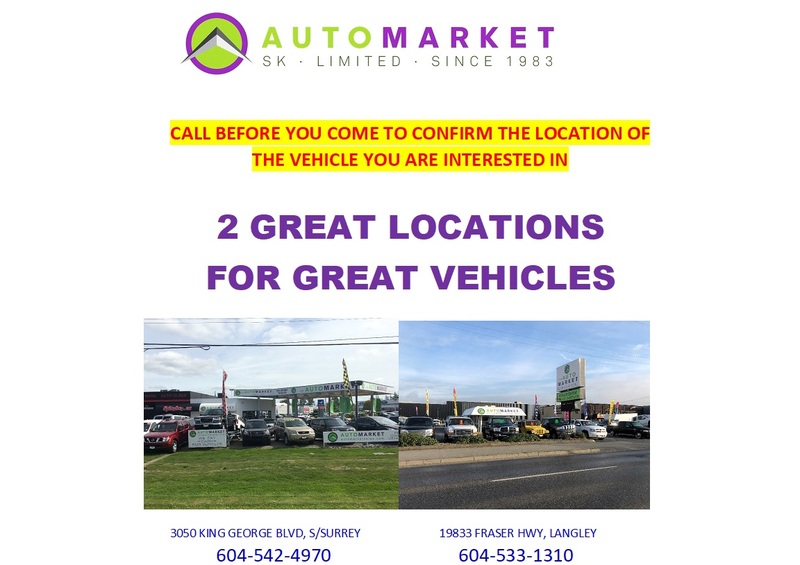 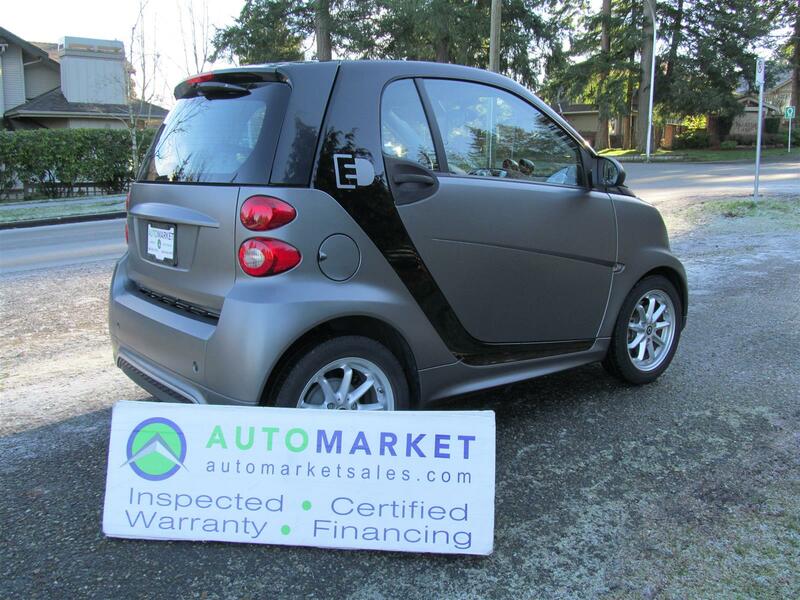 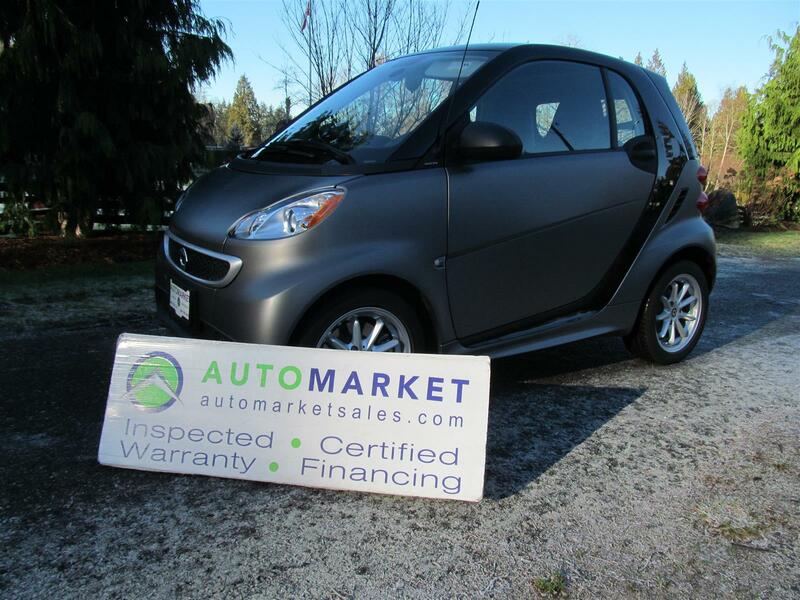 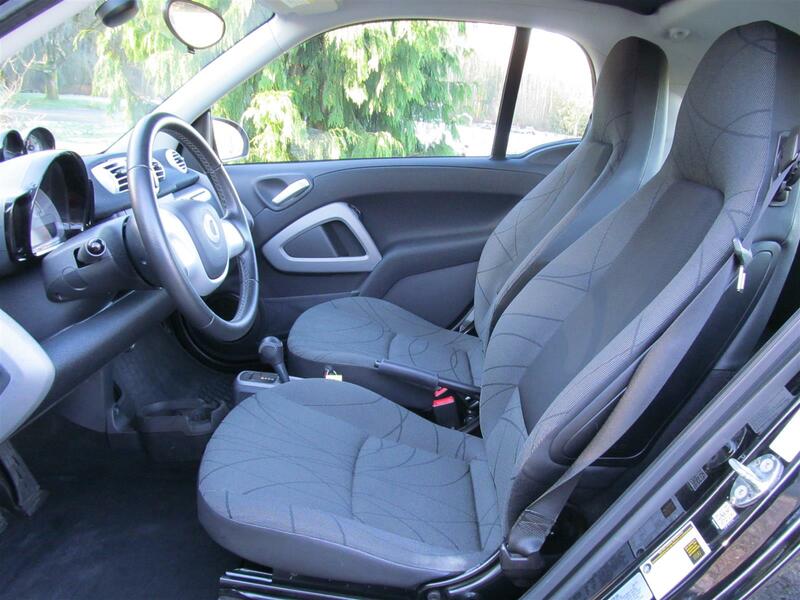 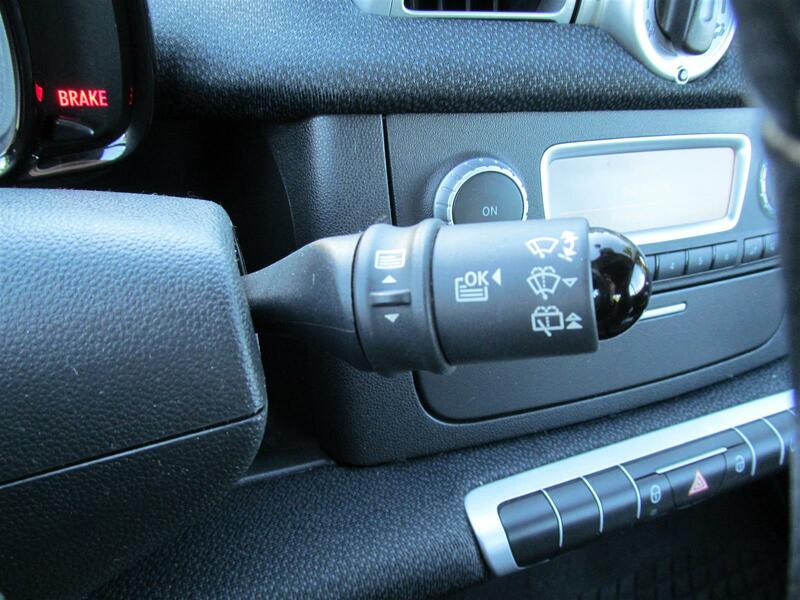 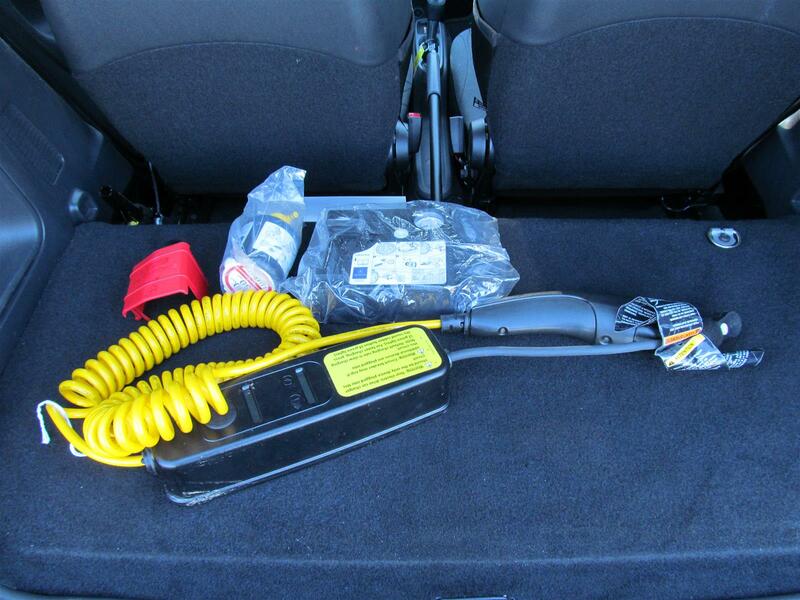 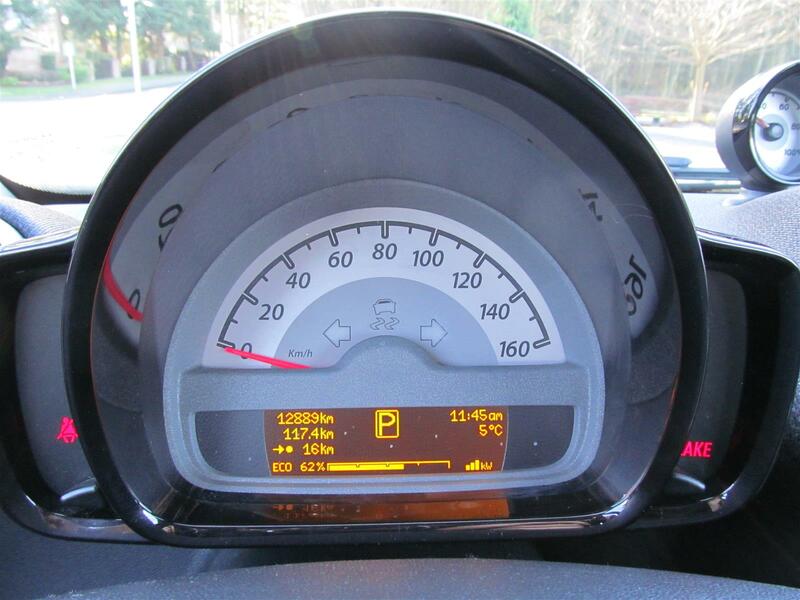 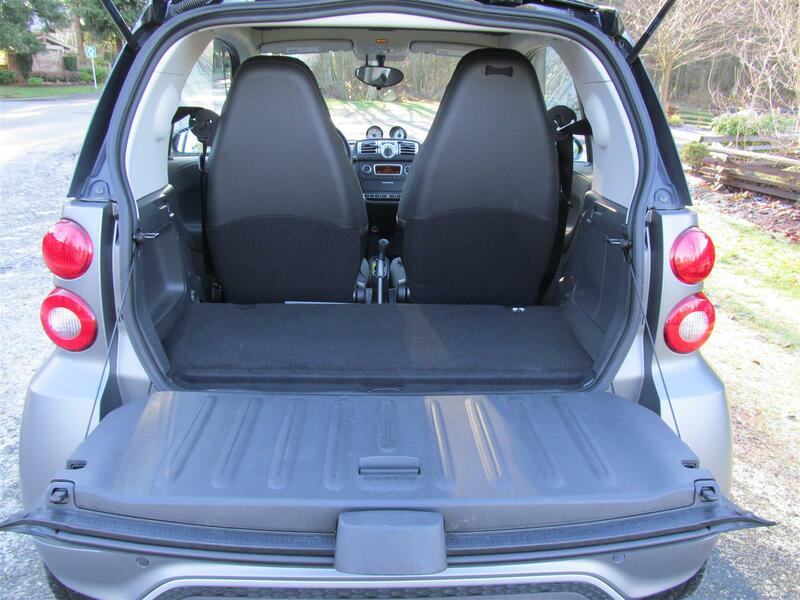 Buy Used 2016 Smart fortwo - SK Automarket Sales Ltd.
AMAZING ELECTRIC SMART CAR. 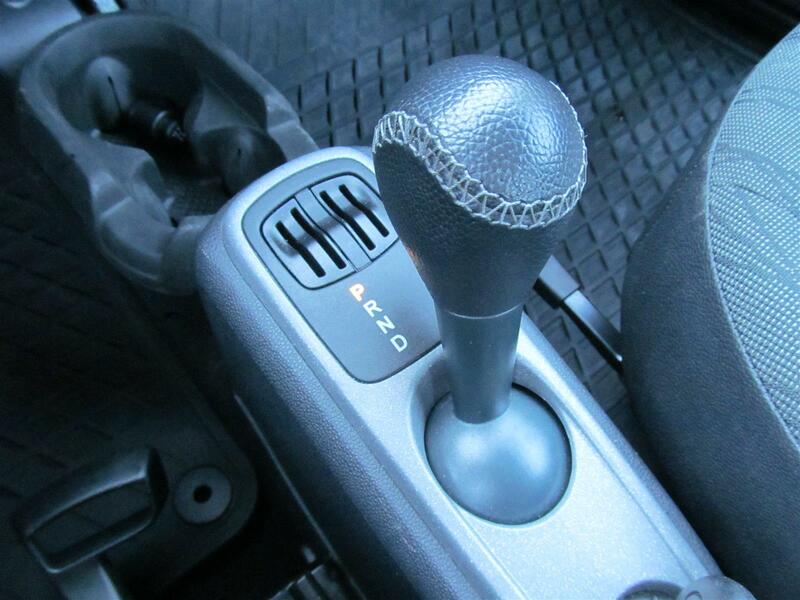 NO ACCIDENTS, LIKE NEW CONDITION, FUN-FUN-FUN. 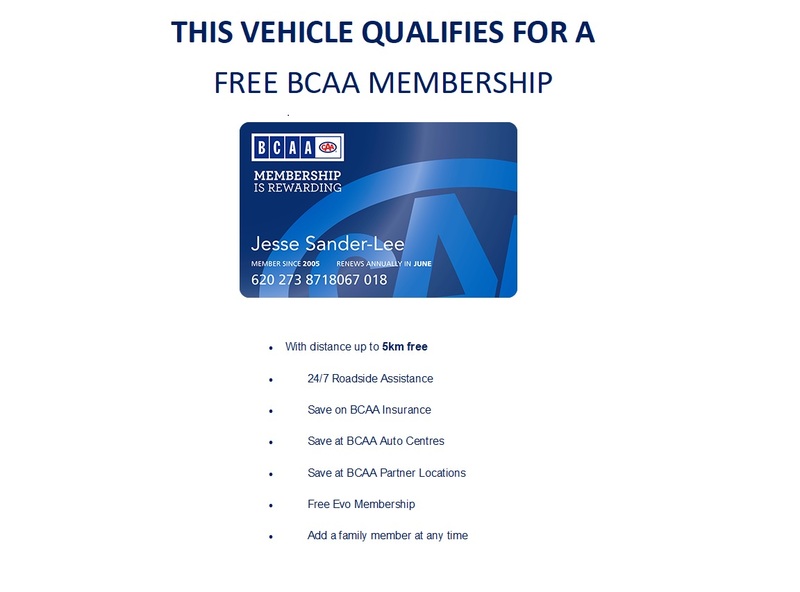 COMES WITH BALANCE OF FACTORY WARRANTY AND A BCAA MEMBERSHIP.